This kit is very nice, i loved it from the first sight! 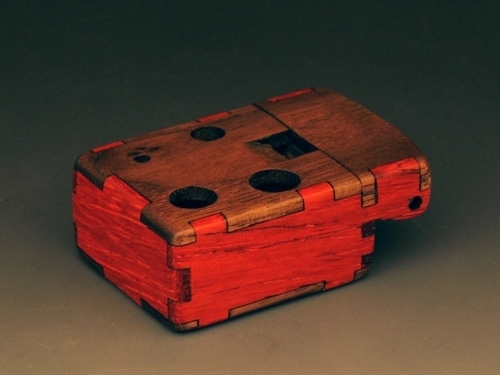 I've chosen the padauk version as the wood itself looks really beautyful, it also has a really nice "smokish" smell. 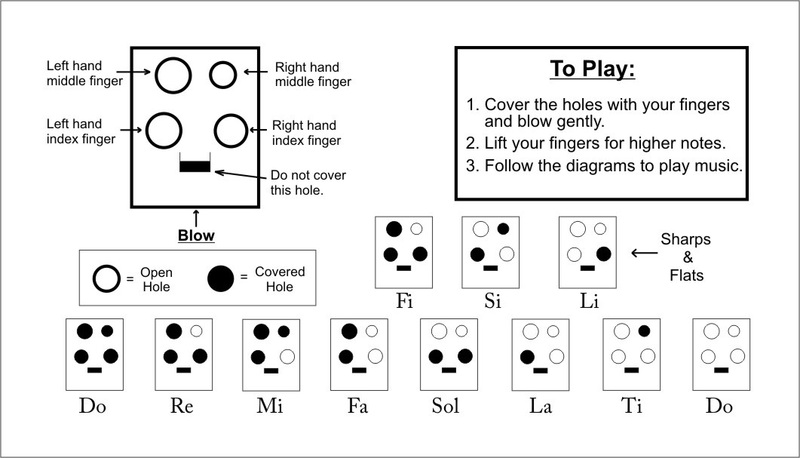 The kit was easy to assemble and it is easy to play, too bad the ocarina can't play all the accidentals but probably it's just something that can't be done with that body configuration, otherwise there's nothing bad about it. Tiny, fun, and super light! 1. I followed your advice. 3. I used fingernail polish to 100% coat the insides and outsides. 4. I used vaseline on my fingertips to make sure I had a 100% sealed fingerhole. 5. I put my round tuit in a place where I could find it. Thanks Charlie - the Oc Boxes really do sound nice but that &apos;round tuit&apos; is the absolutely necessary tool the assembly person must find first.